Your front door is the first things that visitors see, so we’ll make sure it reflects you and your home. We have a huge range of styles and colours, so we can create a door that’s as individual as you. 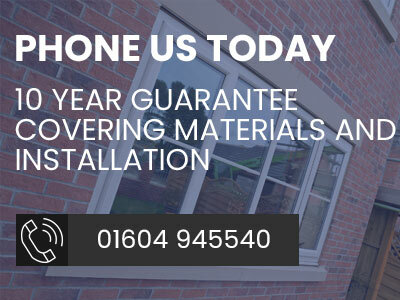 Just like the rest of your home, your doors should be insulated and draught-proofed, so we use the same A+ rated materials as we do for our windows. 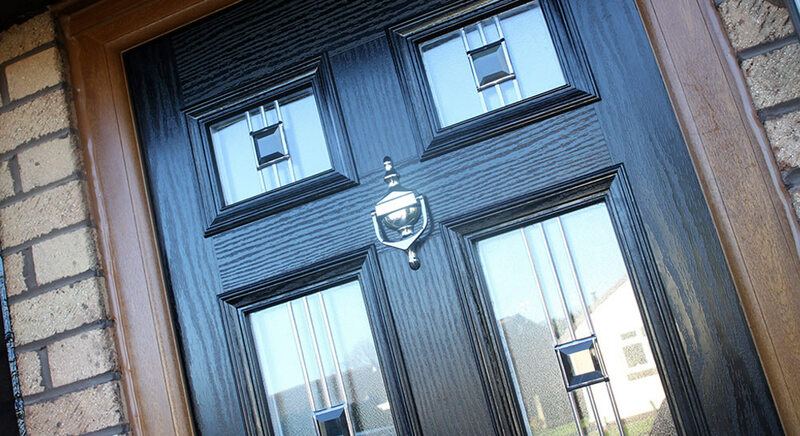 Our popular uPVC front doors are stylish, with many different styles to choose from, from traditional to contemporary. They’re extremely easy to maintain, and contain multi-chambered profiles, to reduce heat loss, and help keep energy bills lower. 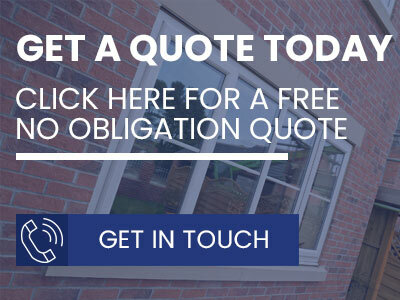 We have many glazing styles to choose from, so you can find the best look for your home. 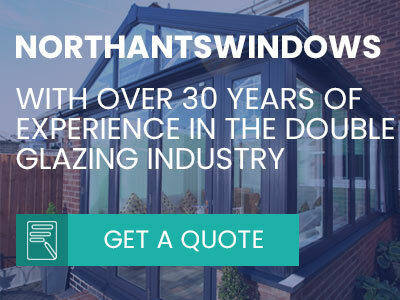 Our doors are manufactured in the UK and we provide an outstanding local service that you can trust. 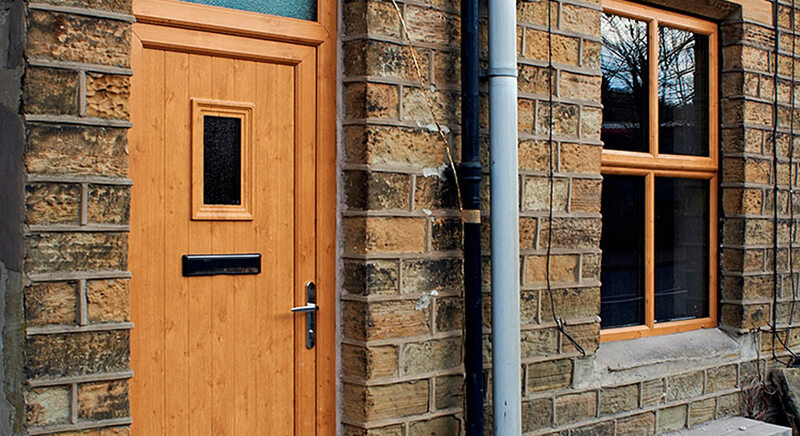 If you like the look of wood, you’ll love our innovative Composite doors. They look like solid timber, but are more hardwearing, weather-proof and energy efficient. 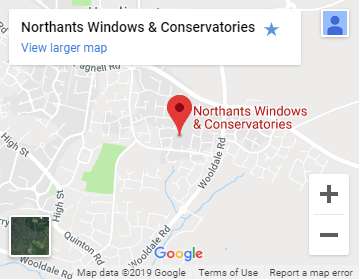 Composite doors are available in a wide spectrum of colours, and many beautiful designs – all created to leave an enduring impression and increase curb appeal. Open up your home with stylish sliding bi-fold doors. The concertina effect lets your home open onto the garden, making a large, light-filled space. Because they have less intrusive frames, and large pains of glass, they let much more light into your home, and give you uninterrupted panoramic views of your garden. A set of elegant, traditional French doors is a stunning, timeless addition to your home. Giving a flexible opening to your garden, without intruding on your living space, French doors are the perfect choice for traditional properties. Sliding double glazed patio doors can transform the inside and outside of your home, enhancing the view of your garden. The clean, elegant lines mean there are no distractions or obstructions to spoil your outlook, and the sliding doors also save valuable floor space.